Your customers don't just what to know where their food comes from, they want to know who it comes from. They want to see that you know the people who are supplying the ingredients in your kitchen. You can’t always do that. But with Skipper’s Catch you can. So, don’t keep the story of who’s supplied your line caught Sea Bass to yourself - chalk it up. Put it on your menus. Share it with your customers. They will pay a bit more to know that the proceeds of the food they are eating goes back to a real person and is supporting a real way of life rather than disappearing into an anonymous food business. Here are some examples of how to use Skipper's Catch stories. And remember the landings change daily so you can create real interest and seasonality to your specials board. These are some of the lads and ladies that brave the deep blue to get you the quality seafood we pride ourselves on. Just like our fish, we settle for nothing but the best straightforward fishmongering. That’s why our boys are up before sunrise, delivering nothing but quality seafood to the market by afternoon. All our products are responsibly sourced, which is something our skippers take joy in providing. All of our skippers are equipped with our 35 years of honest fishmongering know-how before they catch your fish from the depths. 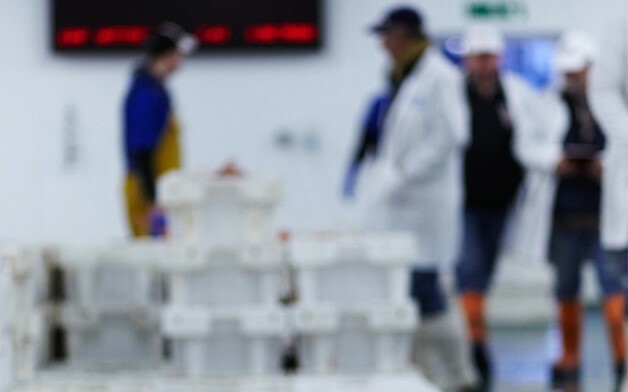 Our skills and expertise mean that we have the highest quality seafood service that the oceans can deliver. Because we provide a range of products from fresh to frozen, from local to global, we can be sure that our Skippers are out there getting whatever daily catch you’re after. Whether you’re a high-end chef, a gourmet seafood restaurant or just a hearty fish lover, our skippers cater to all of our customers- big or small. We know that people not only like to know where their food is coming from but from who, which is why you should chalk it up. 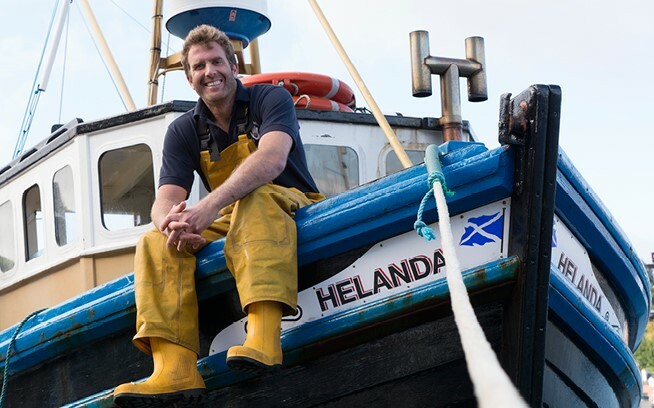 All our skippers are real people who work hard to deliver your fish, which is why we’re happy to introduce you to them. Fancy some fish? Take a look at our range of quality fish that our skippers bring in freshly each day. Skippers are landing a different catch every day. To get ahead, sign up to Skipper's Catch emails. We will send you a list of what's been landed when and who by. If you follow us on Twitter you will see some of our Skipper's Catch before the boat gets back to harbor giving you first dibs on the catch.